The Wednesday, July 12, 2017 Climate Justice Forum radio program, hosted by regional, climate activist collective Wild Idaho Rising Tide, airs the third half-hour of the June 26 Witnesses for the Climate presentation by civil resistance expert Thomas Hastings of Portland State University, who testified at the first court hearing of Spokane Climate Protectors train blockaders. 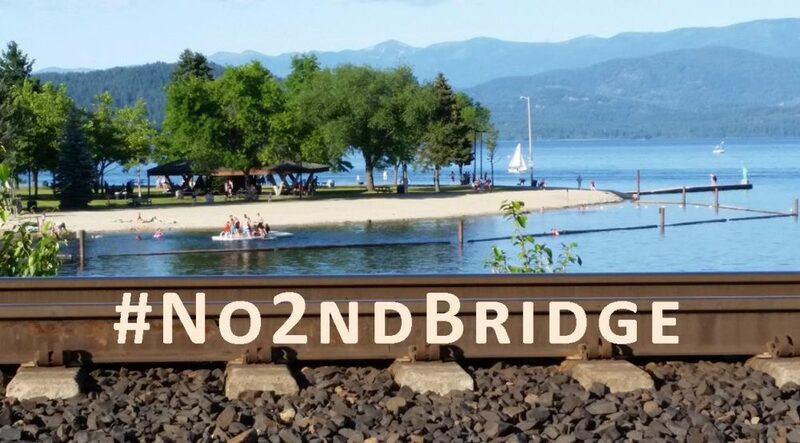 We also discuss upcoming, Northwest fossil fuels opposition talks and action camps, a Spokane federal court hearing asserting citizen rights to a livable climate, a Boise federal lawsuit against state forced pooling of private oil and gas resources, and recent Montana earthquakes and fault line concerns for the proposed, second, rail bridge over Lake Pend Oreille. Broadcast on progressive, volunteer, community station KRFP Radio Free Moscow every Wednesday between 1:30 and 3 pm PDT, on-air at 90.3 FM and online, the show covers continent-wide, community resistance to extreme energy projects, thanks to the generous, anonymous listener who adopted program host Helen Yost as her KRFP DJ.